Details: Second floor two bedroom apartment. Extending to approximately 80 sq. m (861 sq. ft). Vacant possession. 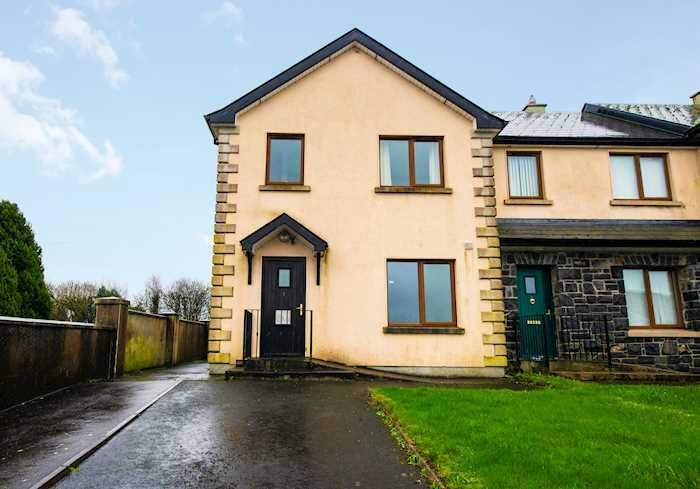 Details: End of terrace three bedroom house. Extending to approximately 80 sq. m (861 sq. ft). Vacant possession. 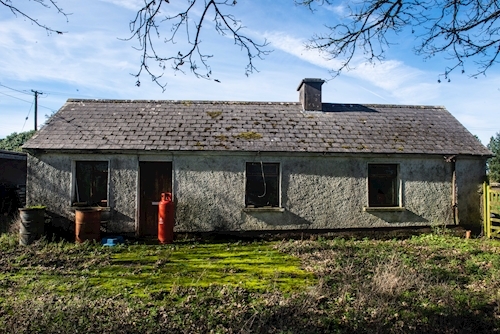 Details: Detached two bedroom farmhouse cottage. Together with approximately 2.81 hectares (6.9 acres) land. Vacant possession. 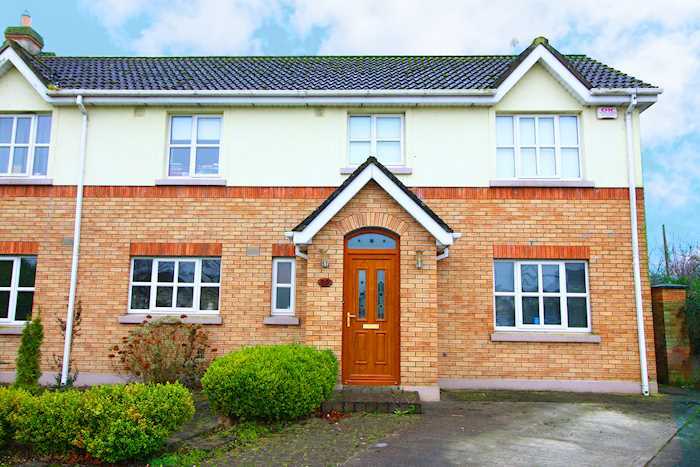 Details: Semi detached four bedroom house. Extending to approximately 120 sq. m (1 291 sq. ft). Vacant possession. 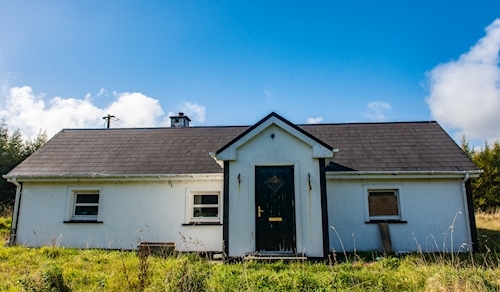 Details: Detached three bedroom house. Extending to approximately 115 sq. m (1 237 sq. ft). On a site extending to approximately 0.57 hectares (1.40 acres). Vacant possession. 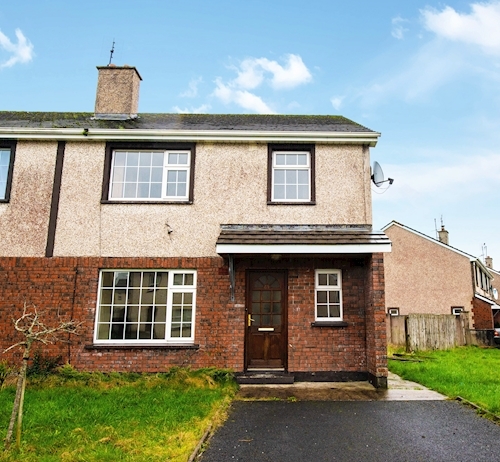 Details: Semi detached four bedroom house. Extending to approximately 139 sq.m (1 496 sq.ft). 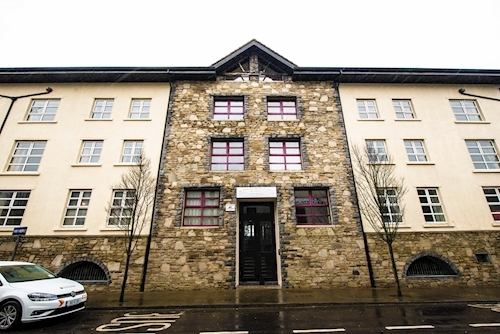 Subject to a tenancy at a current rent of €8 400 per annum.